I was really glad to hear that they brought Giorgio back. This reminds me of my high school days!!! I definitely had to purchase a bottle. I’ll keep buying it when I run out. Awesome fragrance I have enjoyed it for many years, My wife loves it when I have it on! Please never stop making it!!!!!! Giorgio for Men!!! 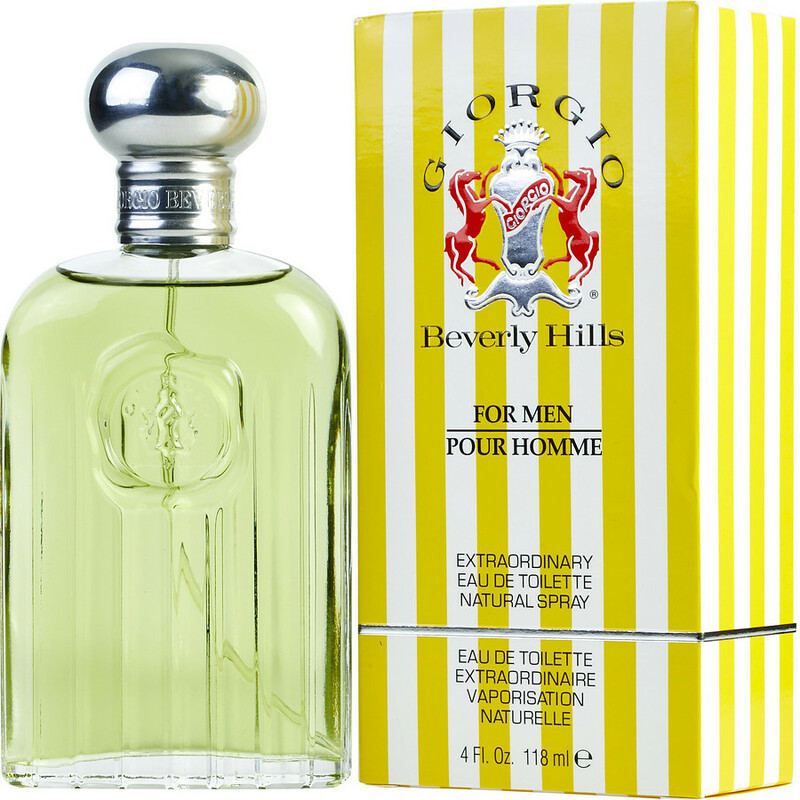 Giorgio Men is a long lasting sophisticated masculine fragrance that lasts. Nothing can compare to it. this smell was one of the originals during the time of disco and high fashion and being 63 yrs old, smell has a lot to do with memory. Must I say anything else.